Oil analysis is an economical and highly effective method of monitoring machine condition and detecting early warning signs of problems and failures. However, oil analysis results and diagnoses are only as good as the quality of the oil sample. 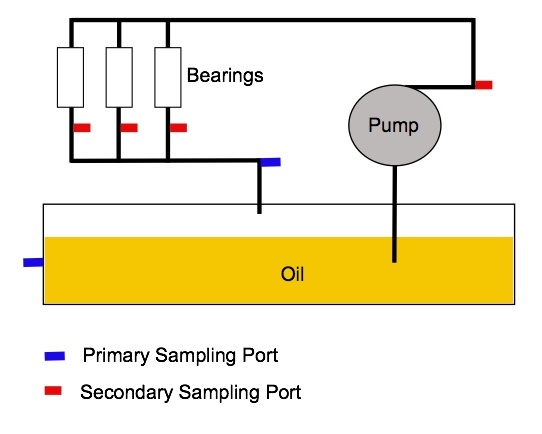 To maximize the effectiveness of your oil analysis program, oil sampling must be performed with some important goals in mind. 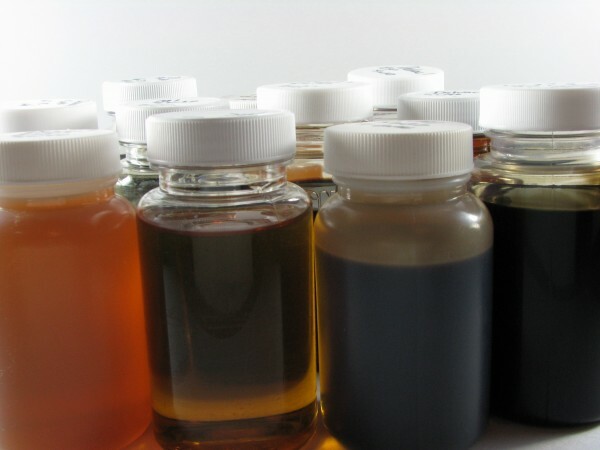 Maximize Data Density: The oil sample must be representative of the condition of the lubricant (viscosity, additive depletion, oxidation, nitration) and the condition of the component (wear metals, contamination, corrosion) at the time of sampling. Minimize Data Disturbance: Sampling should be done to minimize contamination. Maximize Consistency: Consistent sampling procedure and timing provide more representative samples and accurate data and trending. Maximize Relevance: Sampling and testing frequency are based on your particular equipment and needs of your operation. Samples are submitted immediately to ensure data and results are as relevant as possible. The system should not be idle or “cold”. To maximize data accuracy, the oil sample needs to be representative of the oil as it flows through your equipment during normal operation. The equipment should be running under normal working conditions and operating temperature, so the sample can be taken under conditions that would cause normal wear. Ideally, the equipment should have been running about one hour prior to sampling. 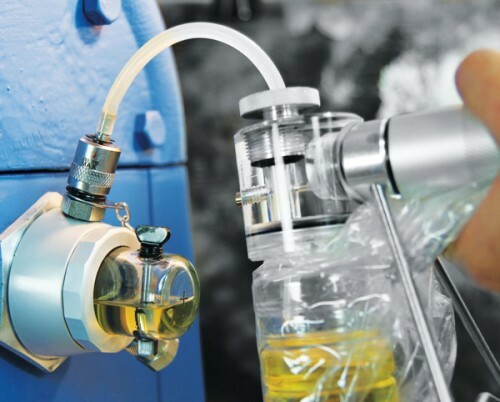 Depending on the system, taking an oil sample while the equipment is operating may not be possible or safe. 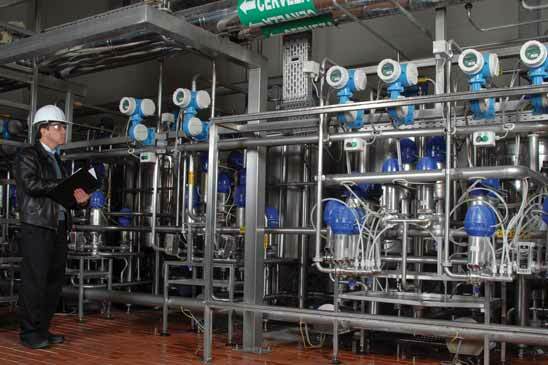 In this case, oil samples should be extracted as quickly as possible after the equipment has stopped to minimize loss of data from the effects of settling. Have all sampling accessories and equipment ready prior to shut-down, so sampling can be done as soon as possible. Ideally, oil sampling should be done within 10-15 minutes of shut-down. Sampling from a turbulent part of the system will ensure that the oil is well mixed. This provides the most representative sample. 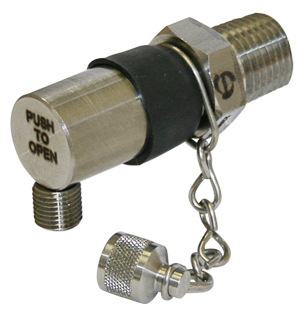 The sampling valve should be located at elbows, T’s, or sharp bends rather than simply along a long straight section. Ideally, samples should be taken on the fluid return or drain line, downstream of the component you are monitoring. The collection point should also be upstream of filters and separators so valuable data is not lost. Sampling downstream of filters should only be done if filter performance is being tested. Monitoring a system’s condition is enhanced by the installation of multiple sampling ports. Routine oil samples can be taken from a primary sampling port, which is typically located on the return line feeding the sump or reservoir. Secondary sampling ports are placed downstream of individual components within the system as well as downstream of the pump. The secondary sampling ports will assist in isolating the root cause of abnormal results found in the primary port’s oil sample. Establish consistent oil sampling procedures to ensure repeatability and accuracy of oil analysis results. It also ensures accurate historical trending. 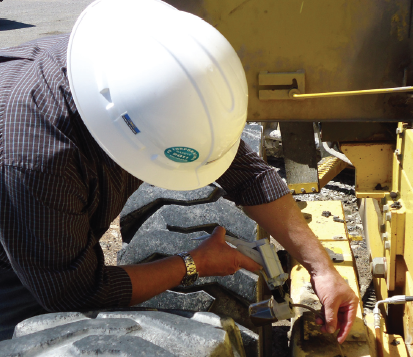 All maintenance personnel should follow the same procedure for sampling, sample from the same location, and sample at the set frequency. Sampling points should be located where particles and moisture cannot enter. Sampling valves and devices should be properly flushed prior to extraction. Flush the dead space between the sampling point and the active system with 10 times more volume than oil in that dead space. If your dead space holds 1 ounce of oil, then 10 ounces are required to properly flush. Use clean sampling equipment and accessories and new tubing. 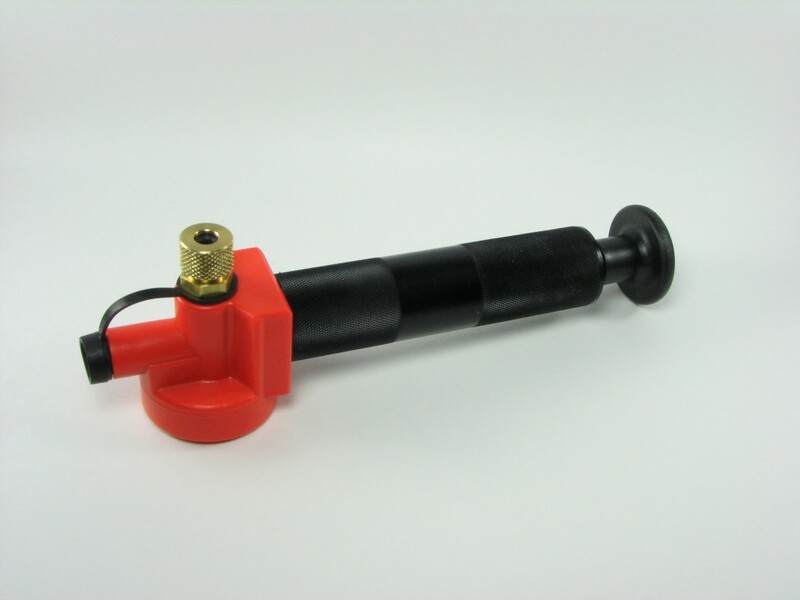 If a permanent tube is installed at the sampling point, be sure that the end of the tube is as close to the middle of the reservoir as possible. Avoid contamination by not allowing the end of any tubing to touch anything. For high-pressure systems, pressure reducing valves, sample port adapters, and tubes are needed. 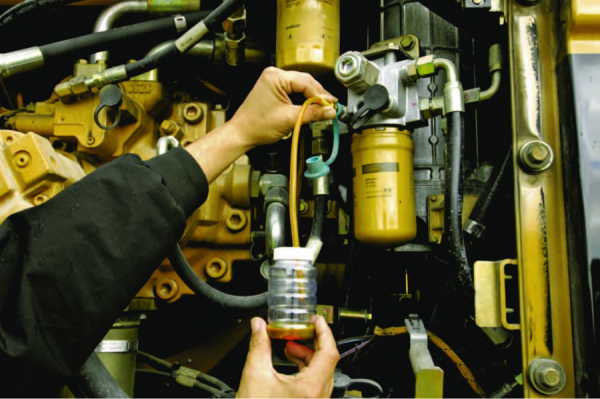 For low-pressure systems, a vacuum pump with a special valve adapter may be needed to draw the fluid. The more critical your equipment is to your business, the more frequently you will want to sample and monitor its condition. If the above factors indicate that your equipment’s oil should be sampled more frequently, it may seem like excessive cost and time in the beginning. However, the more frequent oil testing will result in healthier equipment and lubricants and earlier warning signs for impending degradation and failures.